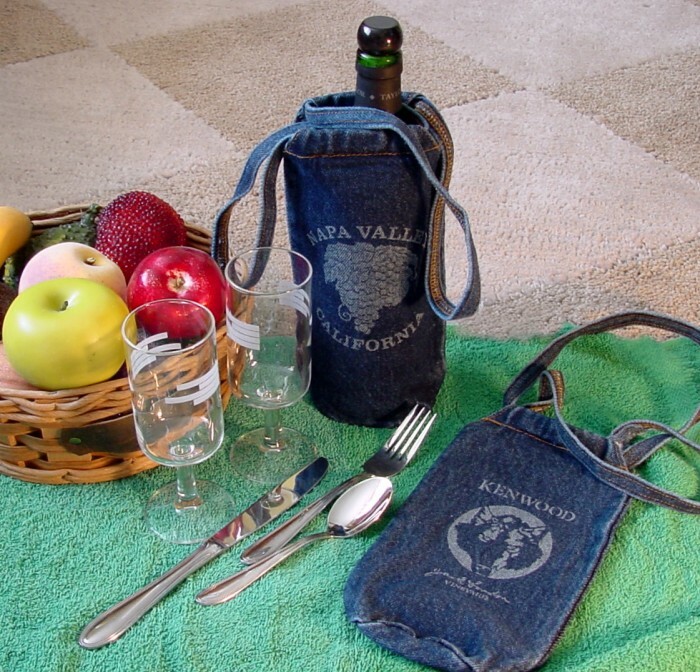 Logo applied with heat transfer on this sturdy and attractive denim wine bottle bag. Bottle slips snugly into bag with sturdy carrying straps to ensure protection of the bottle. Perfect for picnics, outings or events. 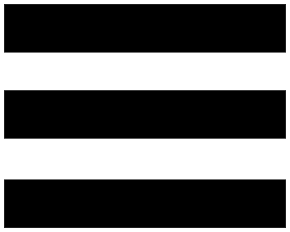 8 3/4″ long x 5 1/8″ wide. Made of 14 3/4 ounce denim. Decoration is permanent. Bag can be machine washed and used over and over again!